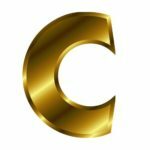 Mining any CryptoNight coins are basically the same and is simple too. If you have your CPU or GPU ready, then download the miner, connect it to a pool and start mining. 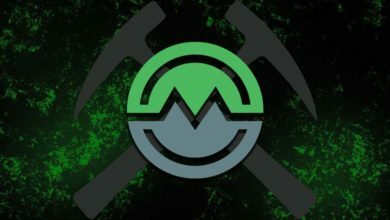 Mostly the information on how to mine can be found on the connection page of the pool. 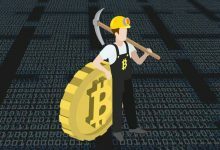 Moreover you don’t need a mining calculator like what to mine. Most CryptoNight pools have this option integrated where one can enter their hash power and estimate the mining profits. For anyone who never mined CryptoNight coins before here is a beginners guide on how to mine Stellite Cash or XTL coin. Stellite is a new CryptoNote coin and a first to integrate IPFS and ZeroNet with blockchain. 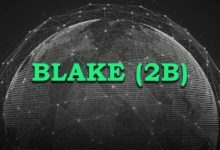 We’ve already discussed enough details about Stellite and its specifications. You can even make use of that post to setup Stellite wallet. Currently Stellite is only CPU and GPU mineable, but soon it will be globally scalable and they are going to bring mobile friendly ecosystem. Yes, Mining using mobile phones, smart TVs, Xbox, PlayStation and even using hard disk is what they are promising. When they implement it the project will be huge. Recently in order to resist ASIC from their network Stellite switched its algorithm from CryptoNight to CryptoNight V7. 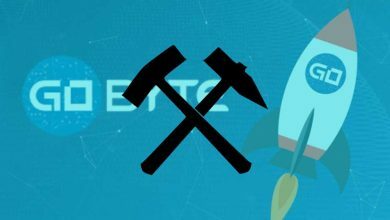 After the fork few of our users suggested that we make a guide on mining Stellite and so here it is. Before we get into this mining guide here are some specs that you need to know about Stellite coin. Following are the list of mining pools where you can mine Stellite. There are variety of PPS and PPLNS pools available so choose a pool wisely and remember to spread your hash. More about coin supply details and pool lists can be found here. You can choose any of the following miner as you wish. The configuration is similar and all of them supports latest CryptoNight v7. 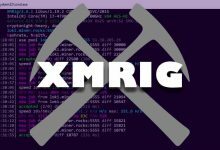 Here in guide we’ll illustrate using xmr stak which is optimized miner and works with CPU, AMD and NVIDIA GPUs. 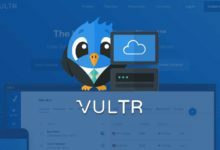 CPU wallet mining: Additionally there is a miner inbuilt in the wallet. 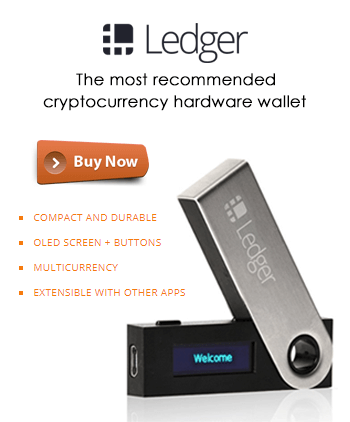 It uses CPU power to mine XTL coins. 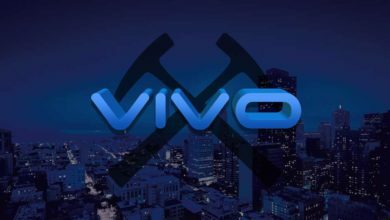 However it is solo mining and it is not recommended as the network hashrate is too high. We hope you have your hardware and Stellite wallet address ready to get started with mining. 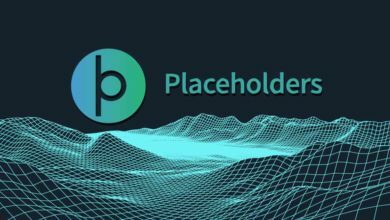 To explain we’ve chosen https://xtl.cryptopool.space (PPLNS pool with 0.1% fee) and https://stellite.fairhash.org/ (PPS pool with 1% fee). Both are medium sized pools that has pretty decent hashrate. 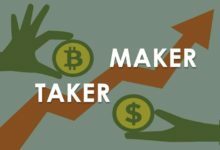 Also if you haven’t used XMR STAK miner in the past then make use of this guide (how to use xmr stak) to familiarize yourself with the software. 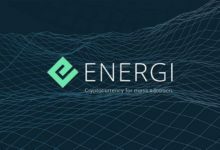 Also follow the steps mentioned there to configure the miner which should make the process simple. Alright, let’s see how to mine XTL. 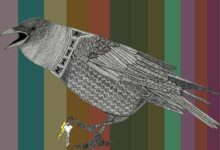 Download xmr aeon stak from GitHub which is all in one CryptoNight Miner that supports new CryptoNight v7 and works with CPU, AMD and NVIDIA GPU. Once downloaded, unzip the miner and put it in desktop or to any directory as you wish. During extraction may be the miner gets flagged as virus by Windows defender. It’s nothing to worry about so just add exclusions to the miner. Now in xmr stak folder you should see several text files like config, nvidia, amd, cpu and pools.txt. Open pools.txt file and add the below configuration in pool list. Also make sure to enter your wallet address. Once done save the file and start xmr-stak.exe which should start mining Stellite. Note: By default xmr stak uses both CPU and GPU power for mining. Additionally you’ll also find config creator in PPLNS based pools. 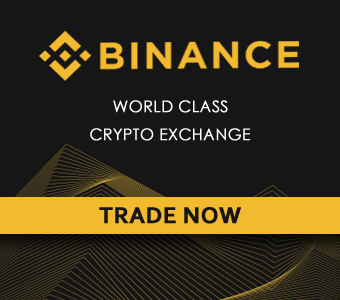 All you need to do is choose port and enter your wallet address. It will generate example configuration for the miners. Just create a new .bat file, put the code in, save it and start the file. To check your mining progress and payment details head to the pool where you are mining. Enter your wallet address in the field that says ” Your Stats & Payment History” and click on Lookup. It will show your hashrate, pending balance and total balance. 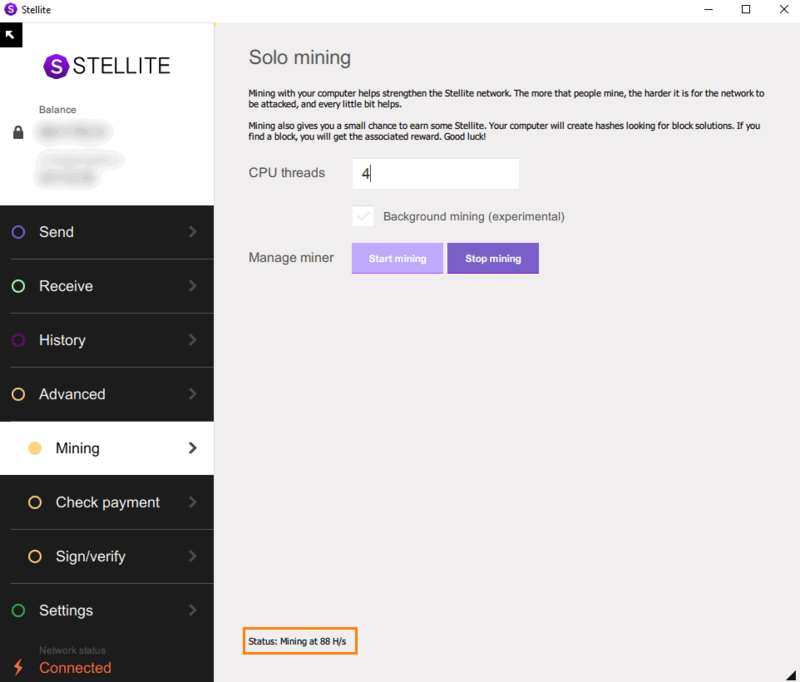 Also in PPS based pools you’ll find Stellite mining profitability calculator. 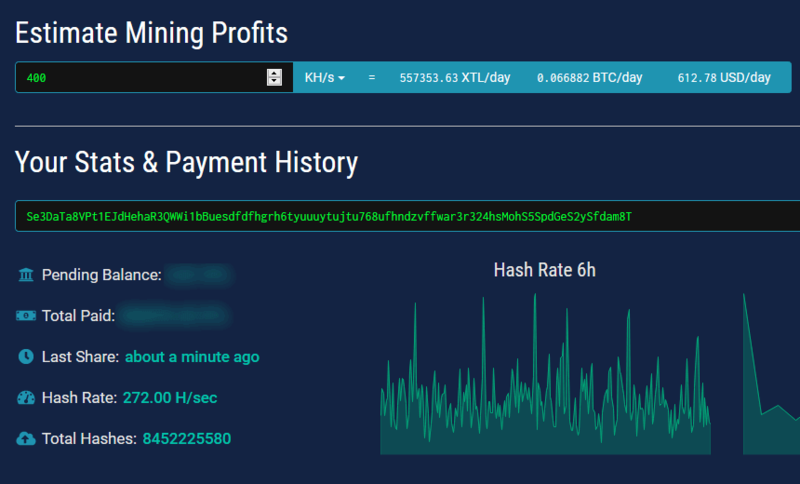 Just enter your hashrate and it will display the amount of XTL that you’ll earn for that particular day. That’s all there is to mining. Hope that helps! If you have any questions or having trouble starting the miner then please comment below so that we can help you. Are you mining XTL, if so how much hash rate are you contributing?